Whatever brand you choose, our window replacement products are tailor-made just for you. Our home windows can be customized to fit the specific openings of your home, no matter what shape or size. Whether you need to replace a large picture window in your living room or a garden window in your kitchen, our custom installation process will result in a perfect fit and beautiful appearance every time. 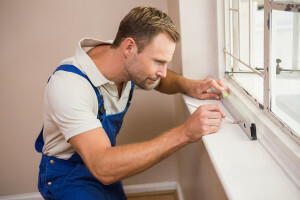 To learn more about our window replacement services available in Ponte Vedra Beach, FL, and all other surrounding areas, please call us today.